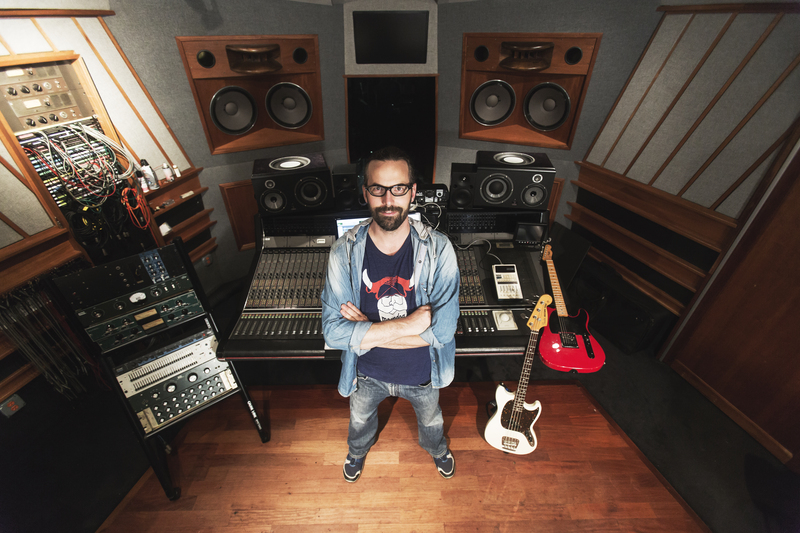 Marc Urselli is a Grammy Award-winning engineer, producer, mixer, sound designer. Born in Switzerland and raised in Italy, Marc is now a staple of the New York City recording scene, known for working closely with notable composer and saxophonist John Zorn and his Tzadik label (Marc has mixed at least 63 of John Zorn’s albums, and at least 98 for Tzadik). Using Effect Rack to tie it all together. You can follow Marc’s musical journey on his website, AllMusic page, Facebook, and Twitter.